Modern Telecommunications Explained – 1 day. Other Locations: email us HERE to register your interest. Telecommunications is a fast changing Industry full of jargon; its no wonder that we get confused! If you’d like a solid explanation of todays technologies presented by an expert in simple English over a day that is easy to follow and understand, then this is the course for you. This non-technical, day-long program explains current telecommunications systems like fibre, wireless, 4G, 5G, Spectrums, Ethernet, UFB and RBI, The Internet and World Wide Web & The Cloud. It will provide you with a greater understanding of the language and acronyms and help you to understand just what it is these technologies do. Delivered in a fun, interactive way with discussions and a quiz or two! 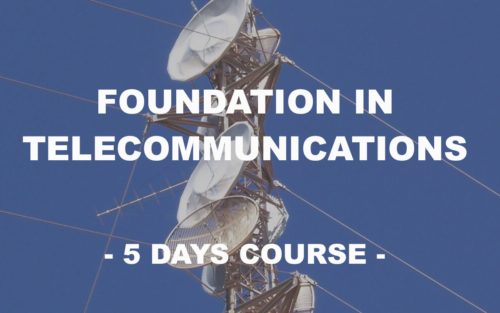 This non-technical, day-long programme explains current telecommunications systems like fibre, wireless, 4G and the upcoming 5G, Ethernet, UFB and RBI, The Internet and World Wide Web. It will provide you with a greater understanding of the language and acronyms and help you to understand just what it is these technologies do. Delivered in a fun, interactive way with discussions and a quiz or two! Management, Administrators, Accounts personnel, Human Resources, Marketing, Salespeople and others wanting a non-technical overview of current telco technologies and applications. Anyone wanting to understand todays fixed and mobile broadband offerings and the new applications and ways of working/playing they enable. • To understand the drivers for the Ultra Fast & Rural Broadband Networks. • Understand V-DSL, G-PON, Ethernet and 4G and the technologies used. 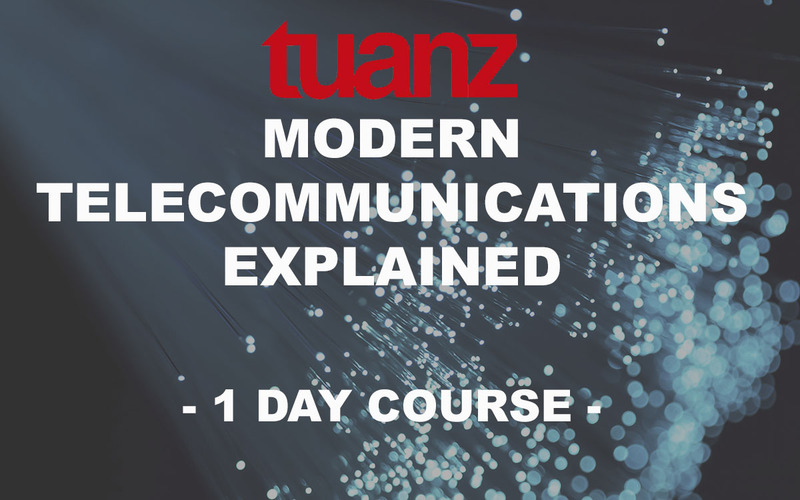 Course delivered in association with TUANZ.